President & Lead 3D Artist - Invader Studios S.r.l. He studied CG Animation at the European Institute of Design (IED) placed in Rome and then he majored in 3D real-time graphics at the Gnomon School of Visual Effects of Los Angeles. He took his first steps with the project of Skywind in the European modding community by the time he started his career as a freelancer. 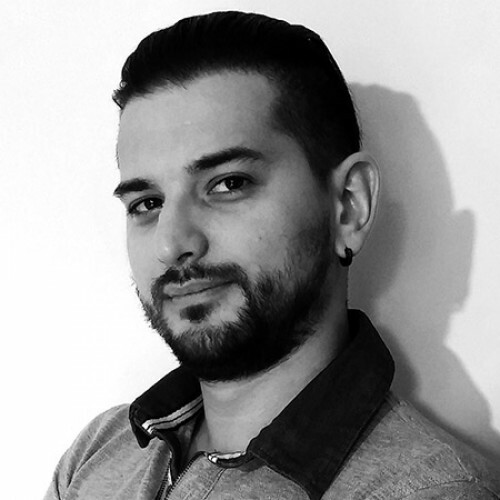 He has taken the position of President and Lead 3D Artist at Invader Studios since July 2016.